Chris McCook earned a Bachelors of Science in Education degree from Georgia Southern University and a Masters/Specialist Degree in Ed. Leadership from Columbus State University. 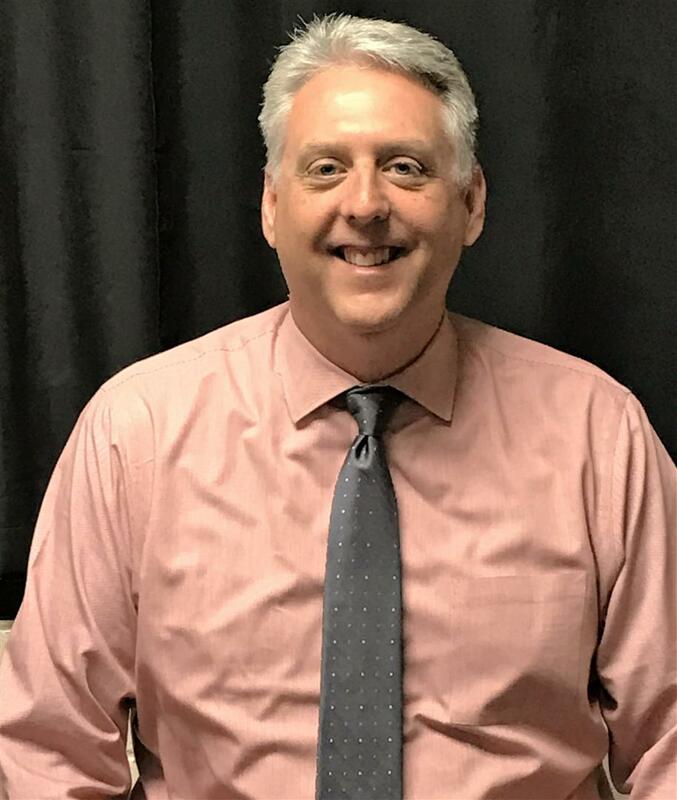 He has spent the past eleven years working in the classroom as well as working with the In School Suspension program at HCHS. Also, during that time Mr. McCook worked with a variety of athletic teams. He spent most of his time as a varsity football coach and the head boy's soccer coach. He is married to Megan McCook who is a teacher at Lake Joy Primary. They have two children, Ansley and Jackson, who are very proud to be apart of the DEMON family. Shelley Holmes has been an educator for 20 years. She grew up in Atlanta, GA and she is a proud member of the first graduating class of Benjamin E. Mays High School. She earned a Bachelor of Arts degree in English from Vanderbilt University. She holds a Master of Science degree in English from Jacksonville State University and Education Specialist degree in Education Leadership from Columbus State University. She spent 10 years at Houston County Career & Technology Center (now the Career Academy). 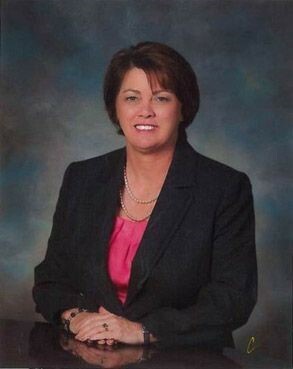 She was selected Teacher of the Year for HCCTC in 2003-04 and 2009-10. She is married to Darryl Holmes. They have two children, Traci and Darius. She is blessed with a precious granddaughter, Ava. Denny Maddox was born and raised in Warner Robins and is a graduate of Warner Robins High School (1985). He has been an educator and coach for 21 years and has been in Houston County School System for 20 years. He is proud to return to his alma mater to serve as an Assistant Principal. He is married to Tonya Maddox, also a Warner Robins High graduate. They are proud parents of two children, Jake and Maggie. Dr. Masters has been in education for 29 years; serving in Houston and Bleckley County as well as Las Vegas, Nevada. She earned her Bachelor degree in Science Education and a Masters degree in Education Leadership from the University of Nevada, Las Vegas. She holds a Specialist degree from Troy State University and a Doctorate from Argosy University. In addition, Dr. Masters served seven years in the United States Air Force as an Air Traffic Controller. She is married to Wayne Masters and they have two sons, Jake and Ben. Both are proud graduates of Warner Robins High School. Mark Sams is a graduate of Warner Robins High School. Mr. Sams earned a Bachelors of Science in Education from Georgia College and State University, a Masters in History Education from Piedmont College, and will complete his Educational Specialist in Curriculum and Instruction in May of 2017 from Piedmont College. Mr. Sams began his career in 1998. 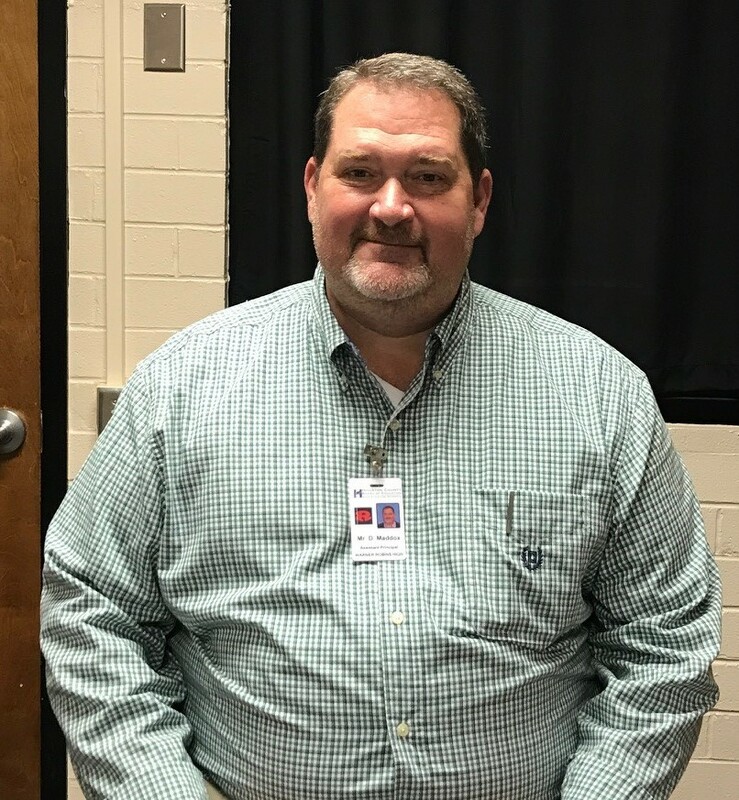 His teaching experience includes 6 years as a Language Arts and History teacher at Feagin Mill Middle School and Warner Robins Middle School. 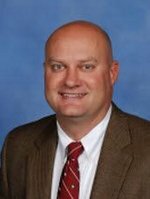 In addition, Mr. Sams served 12 years as Athletic Director at Mossy Creek Middle School and Feagin Mill Middle School. Mr. Sams is married to Aimee Sams and they have two children, Shane and Allyson. Shane and Allyson are also graduates of Warner Robins High School. Mr. Sams is proud to return to Demon Country!